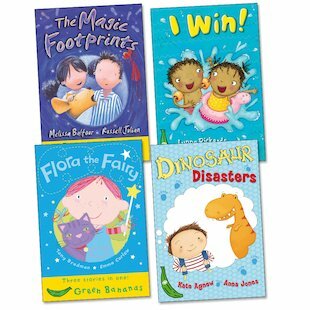 A lovely set of child-friendly readers for those who are just starting out. 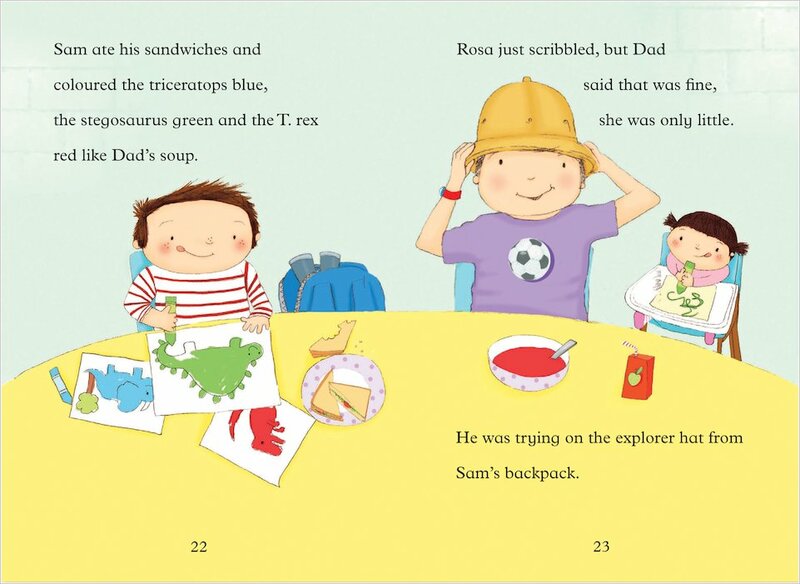 Telling rich, satisfying tales of family life, friendship and adventure, they’ll soon build up an appetite for books! 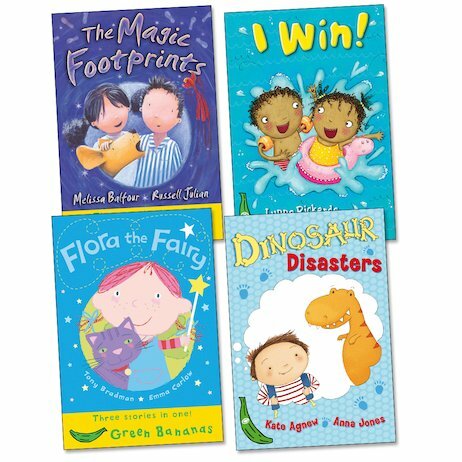 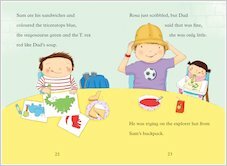 Packed with vivid colour pictures and funny, imaginative stories that young readers will effortlessly relate to, these simple read-alone tales from the first step of the popular Egmont Bananas scheme are a delicious way to boost early literacy skills.